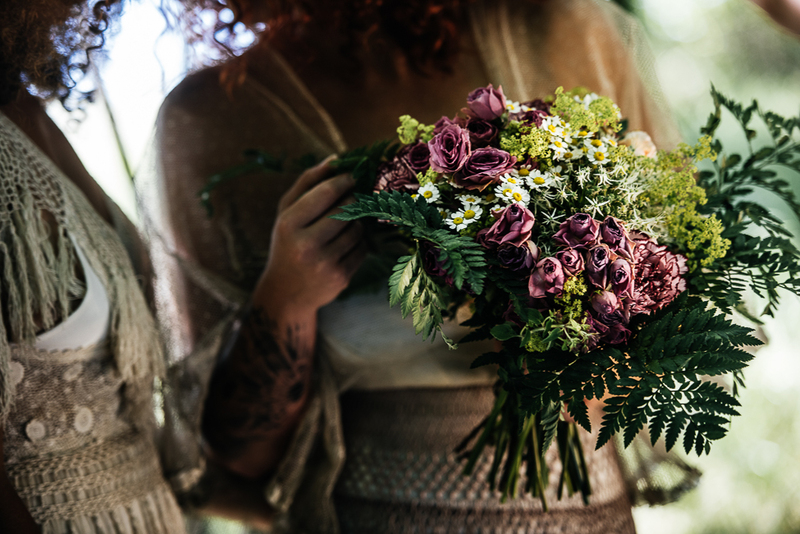 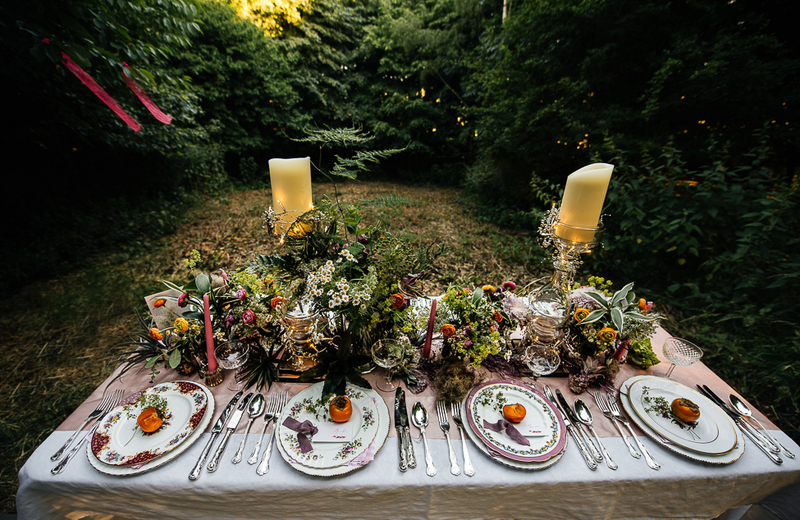 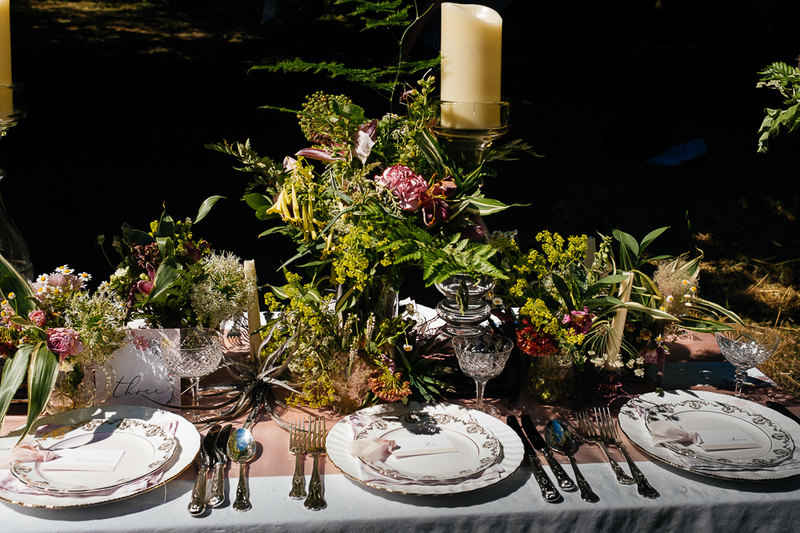 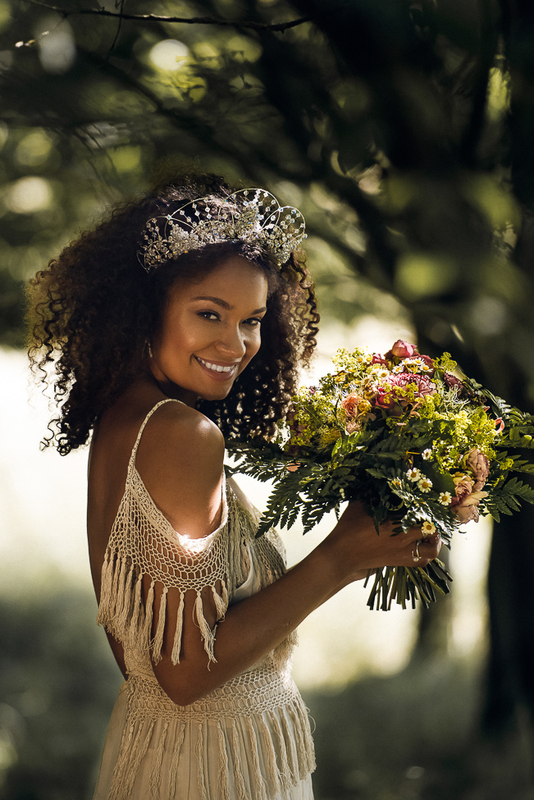 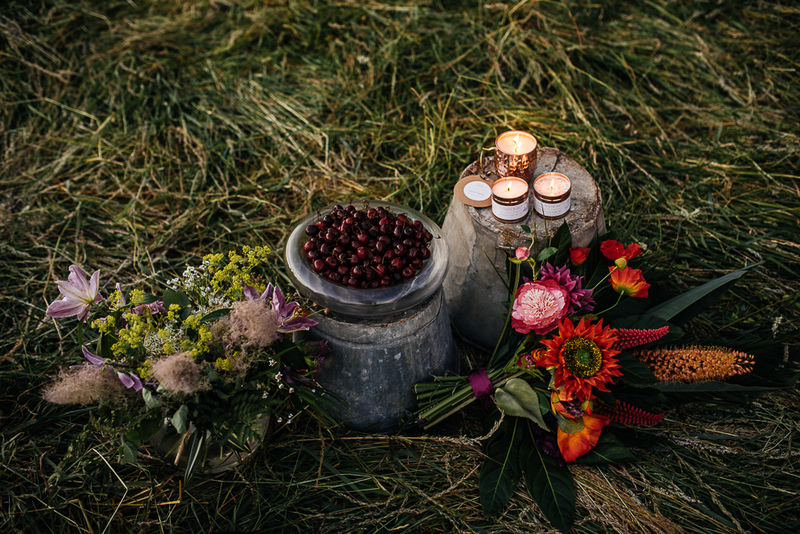 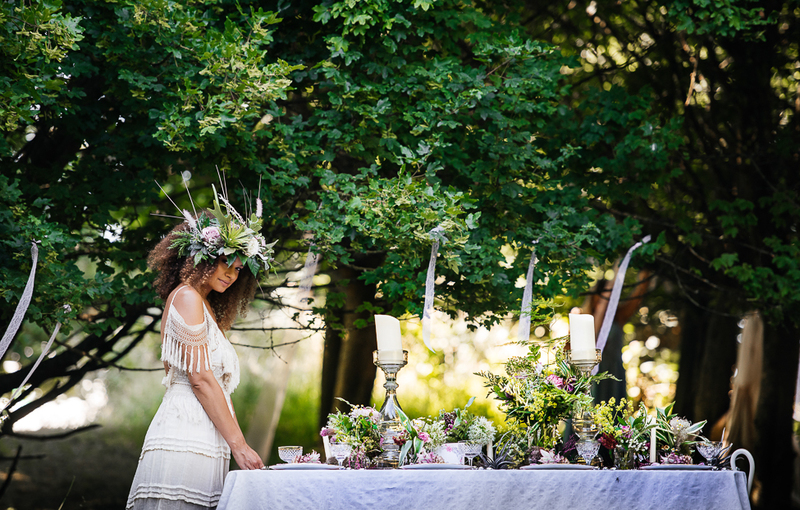 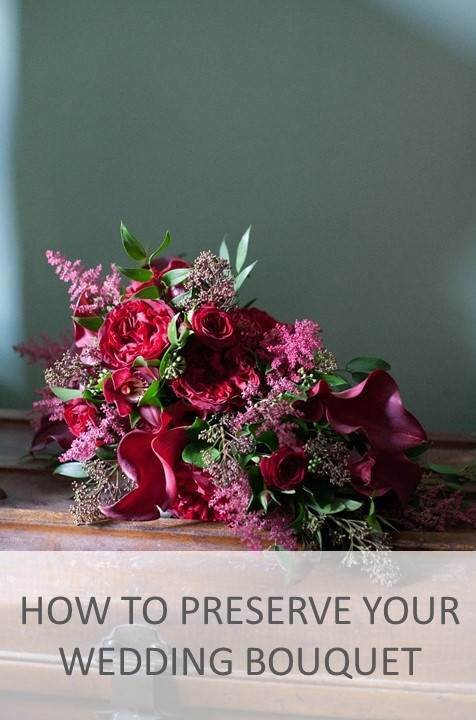 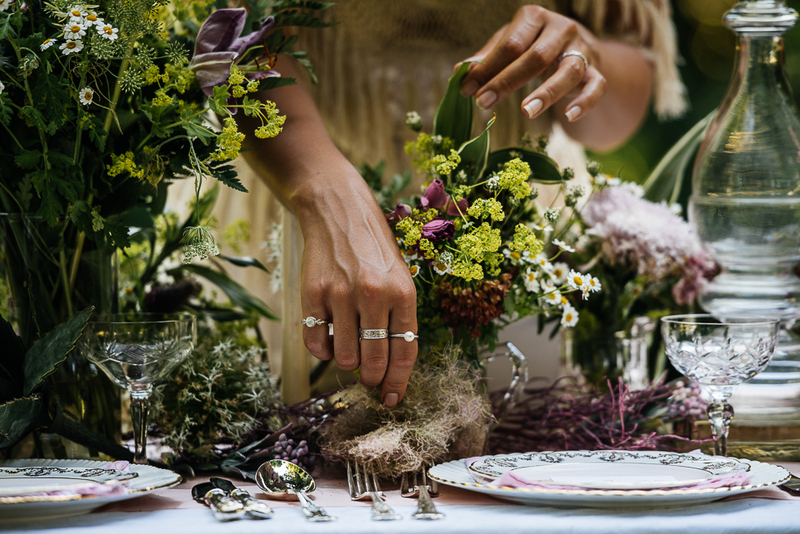 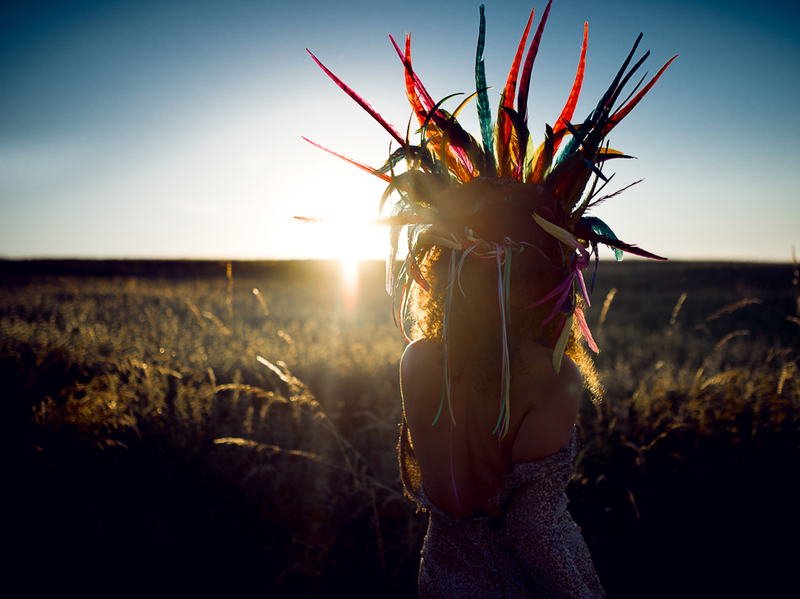 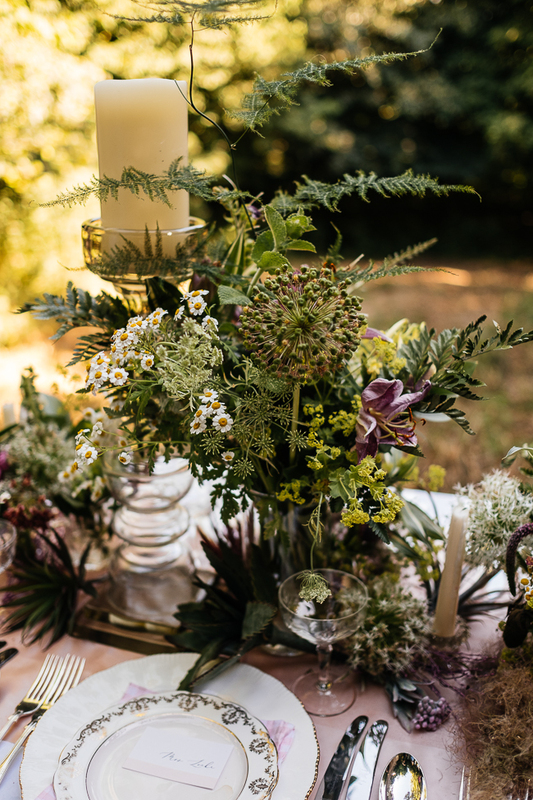 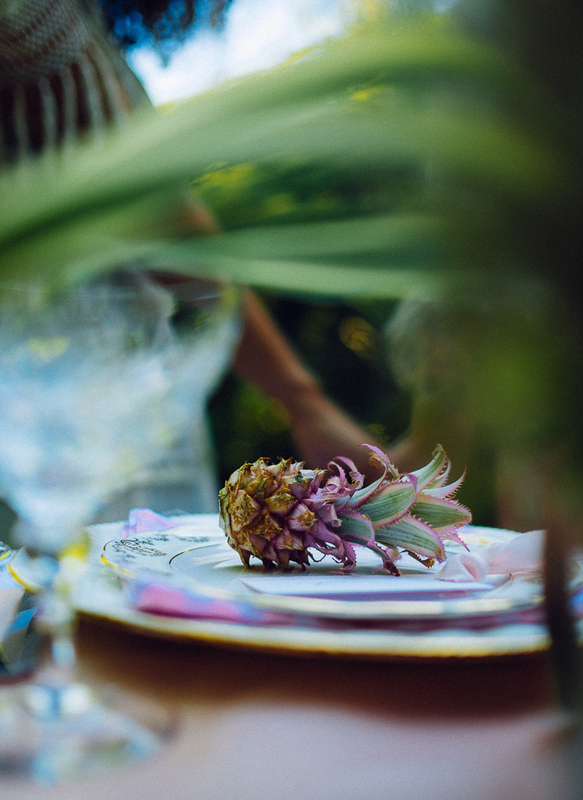 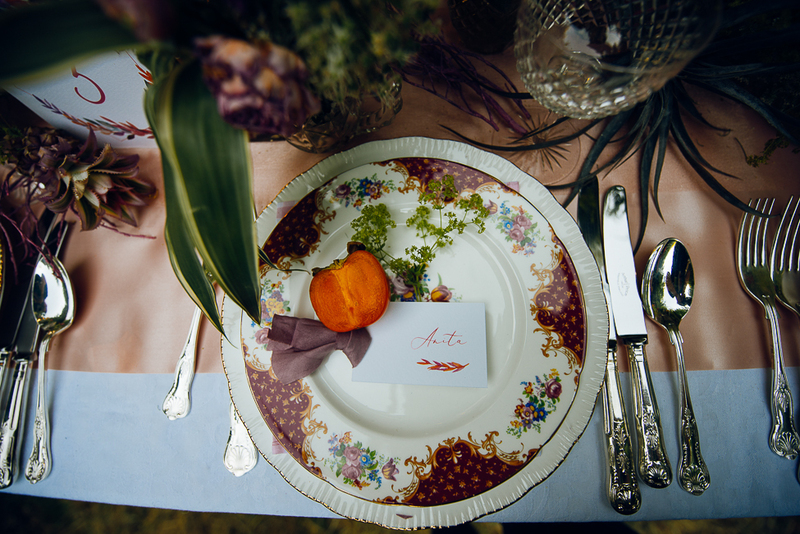 Another beautifully executed shoot from a series of the celebration of seasons, brought to us by stylist and floral extraordinaire VV Raven, we’ve seen both dark spring and fresh spring so far, and now as we all hold onto those long summer nights that are soon to be forgotten, we take a look at the most recent boho summer garden wedding inspiration. 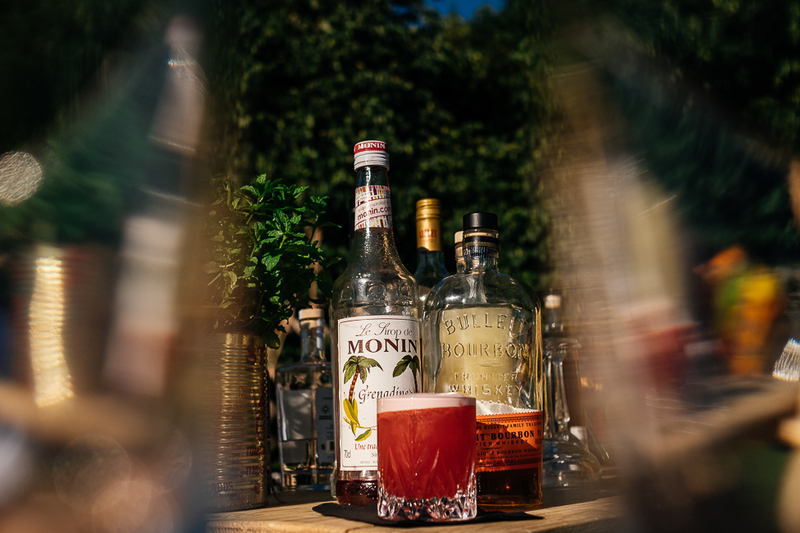 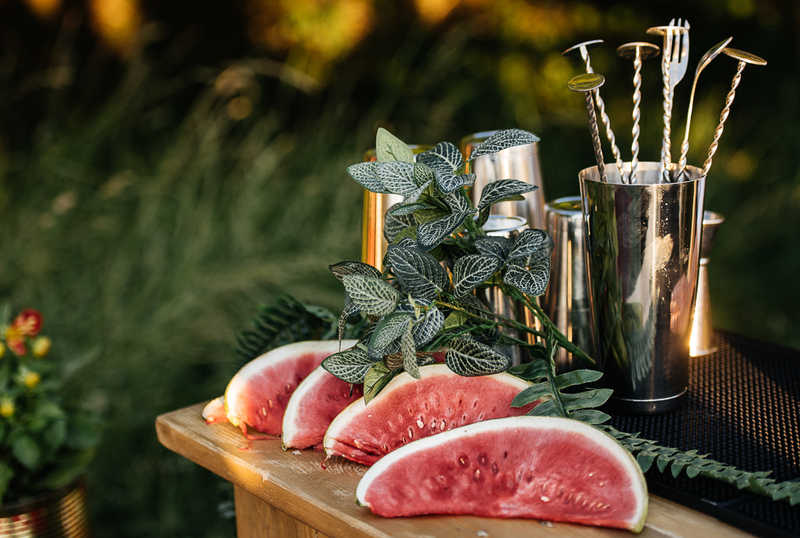 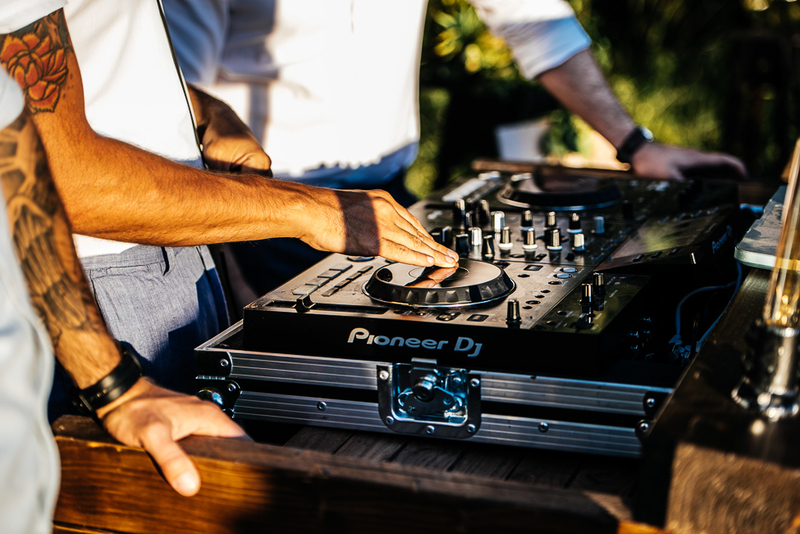 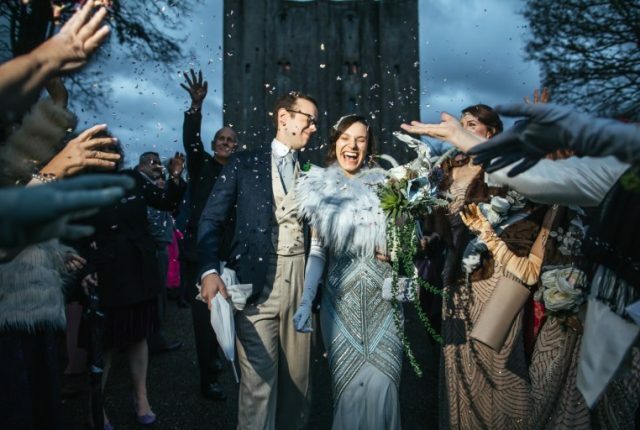 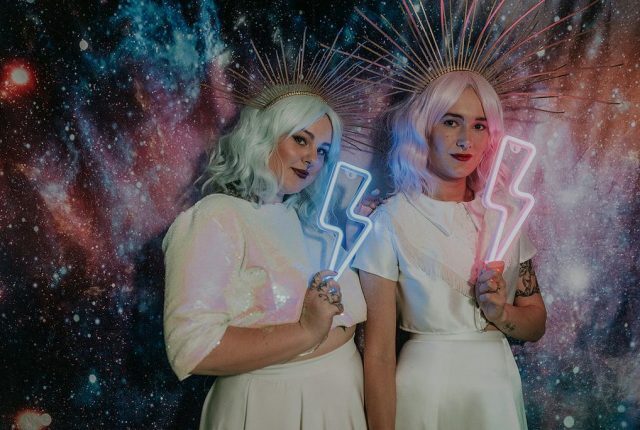 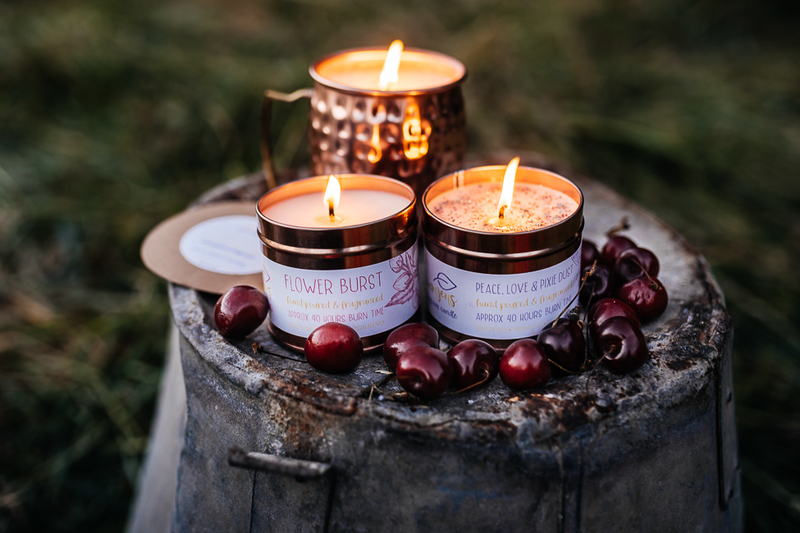 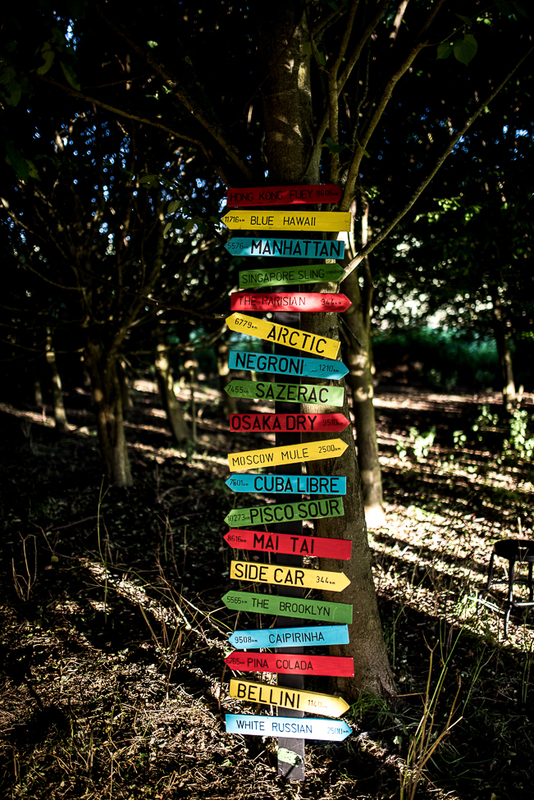 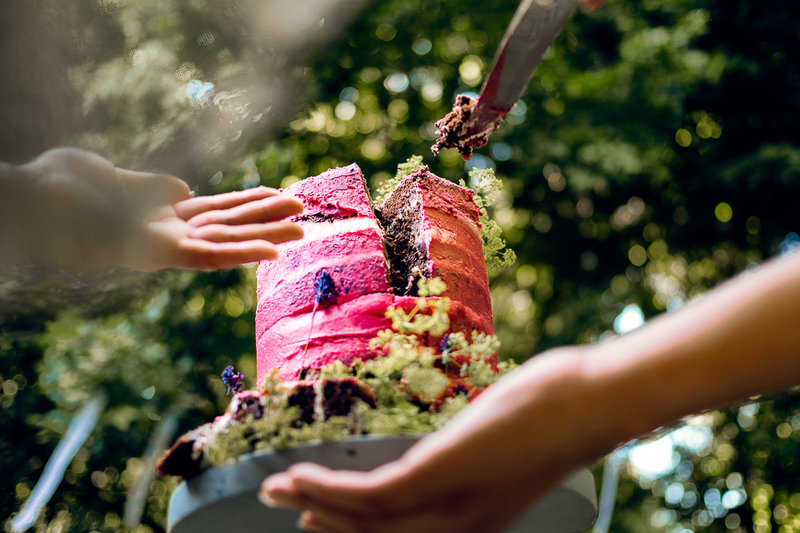 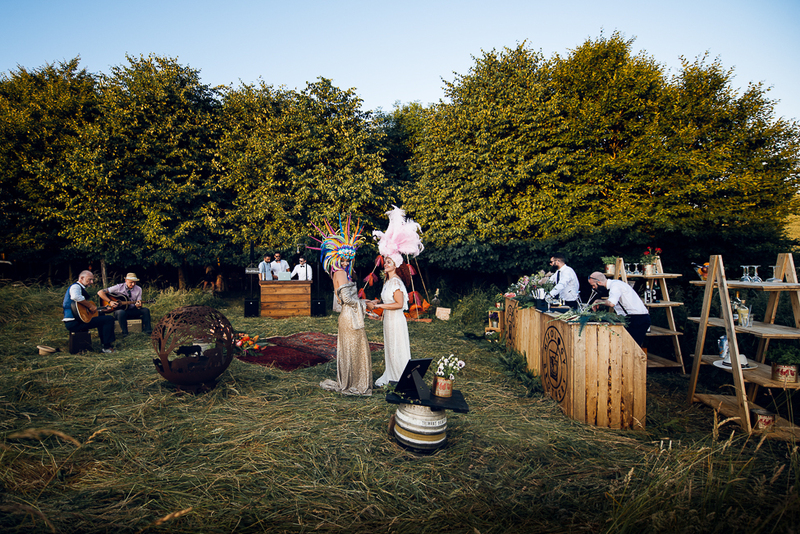 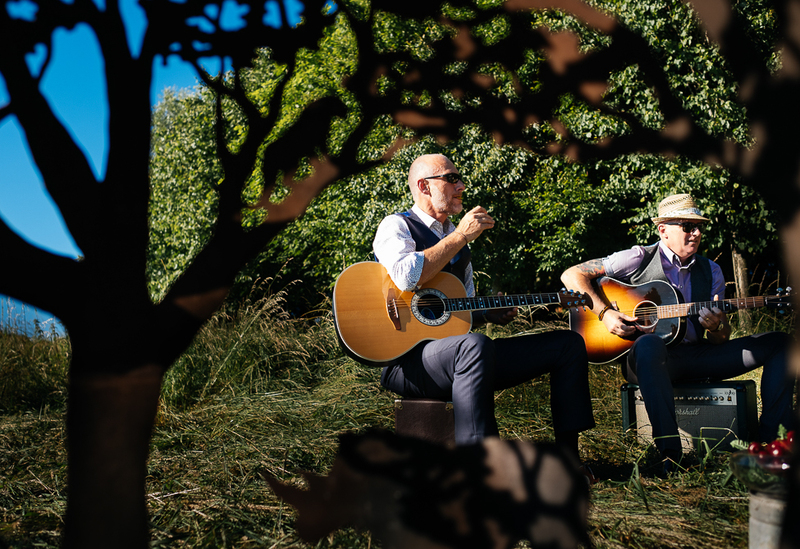 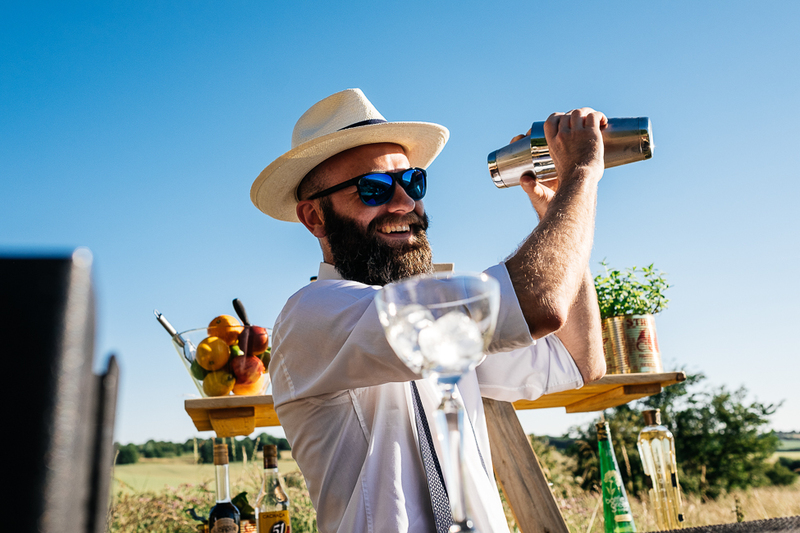 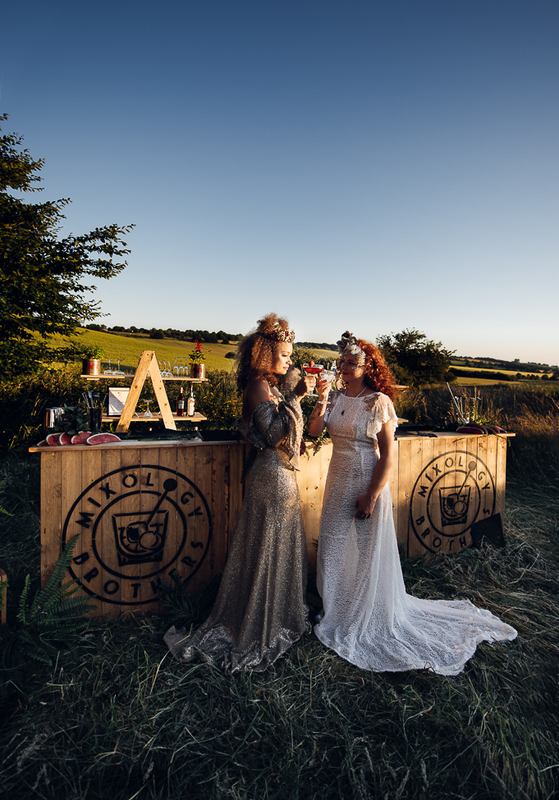 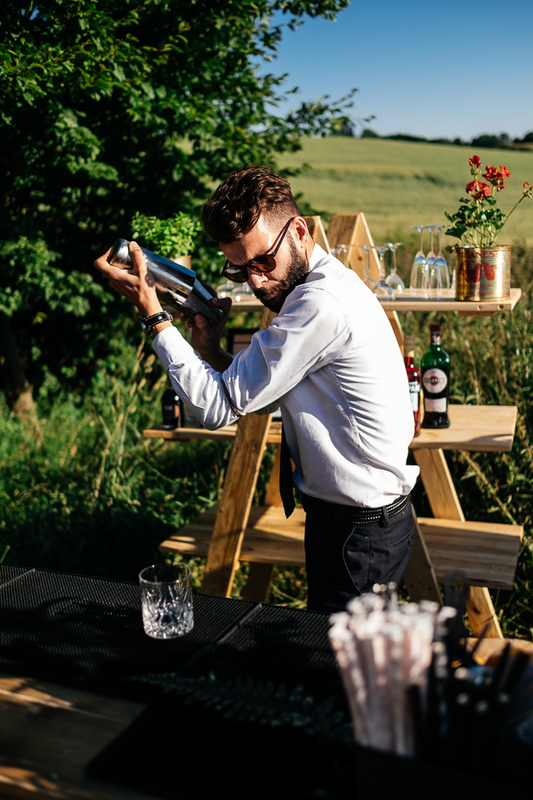 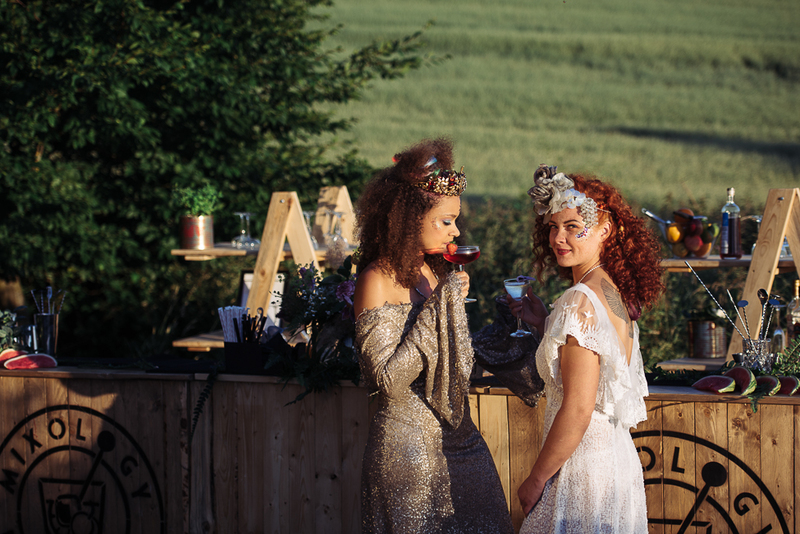 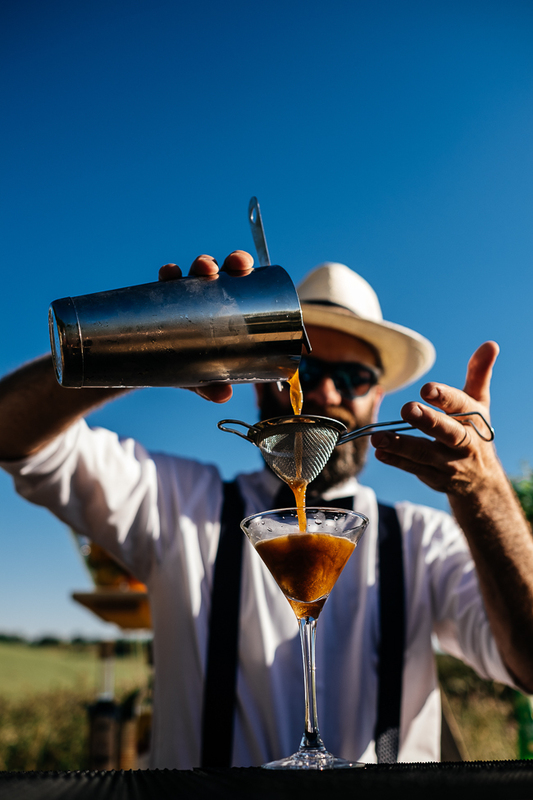 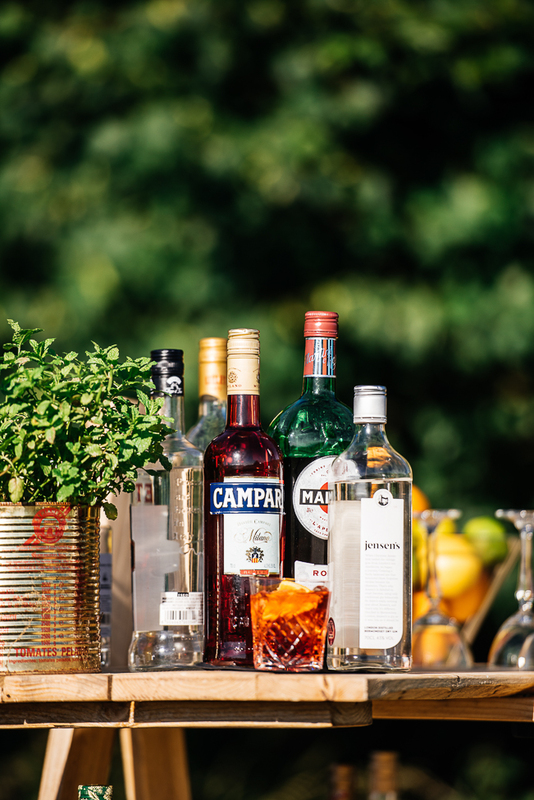 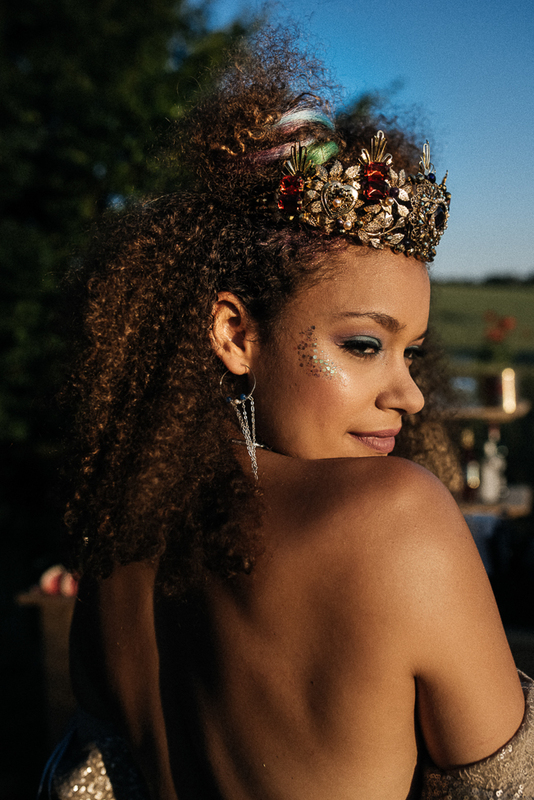 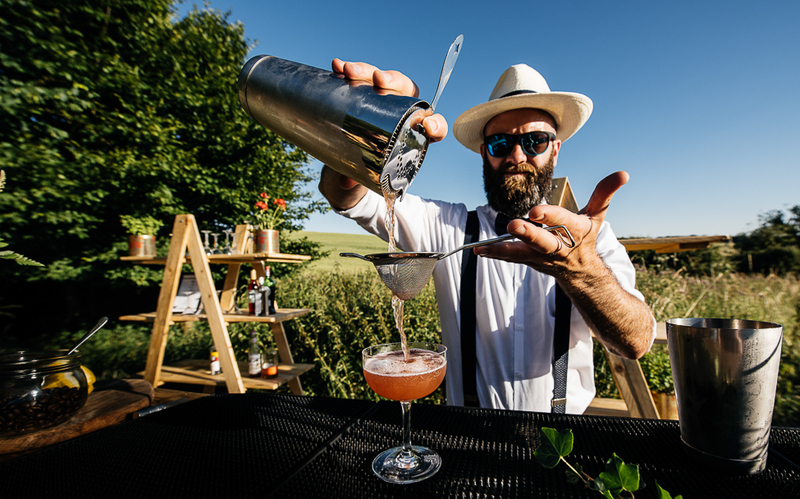 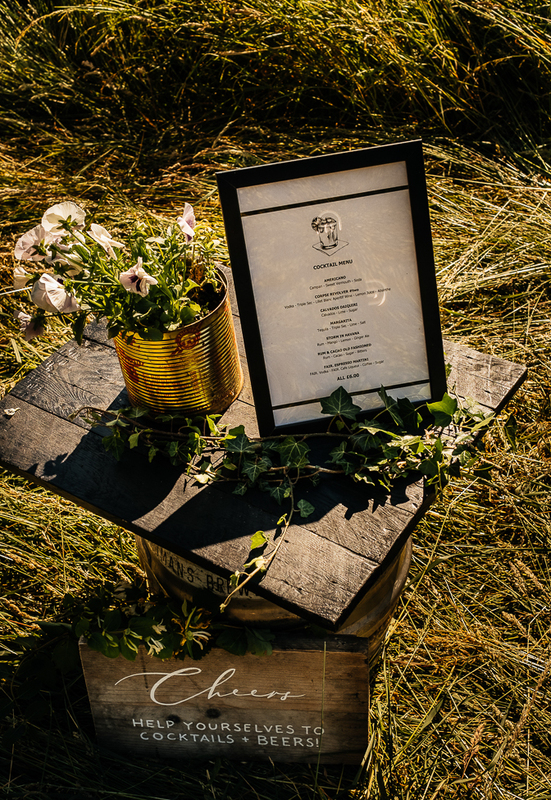 “We wanted to show how you can pull together lots of amazing suppliers to create a cool chilled-out earthly feel with outdoor DJ’s and mixologists partying as the sun goes down. 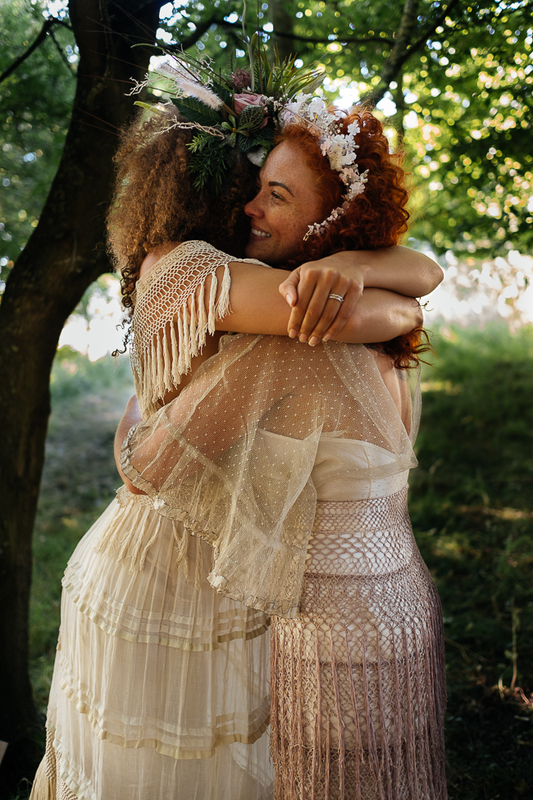 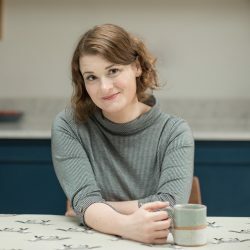 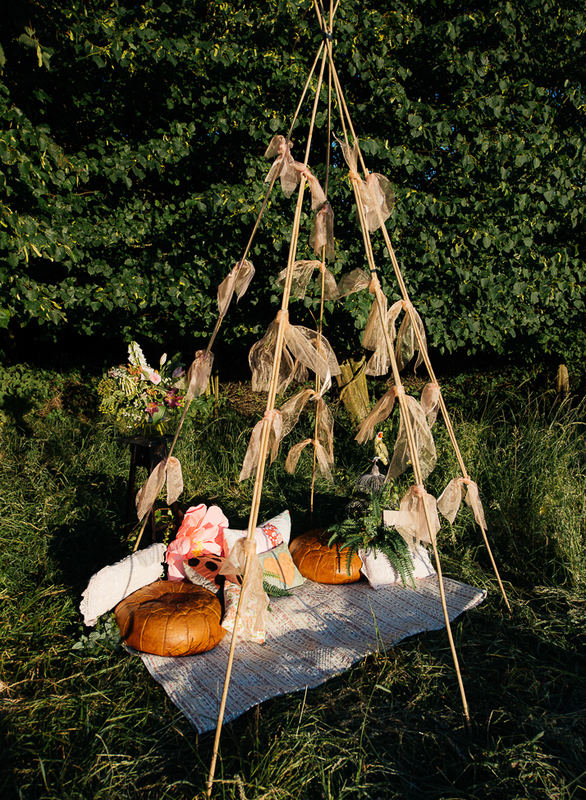 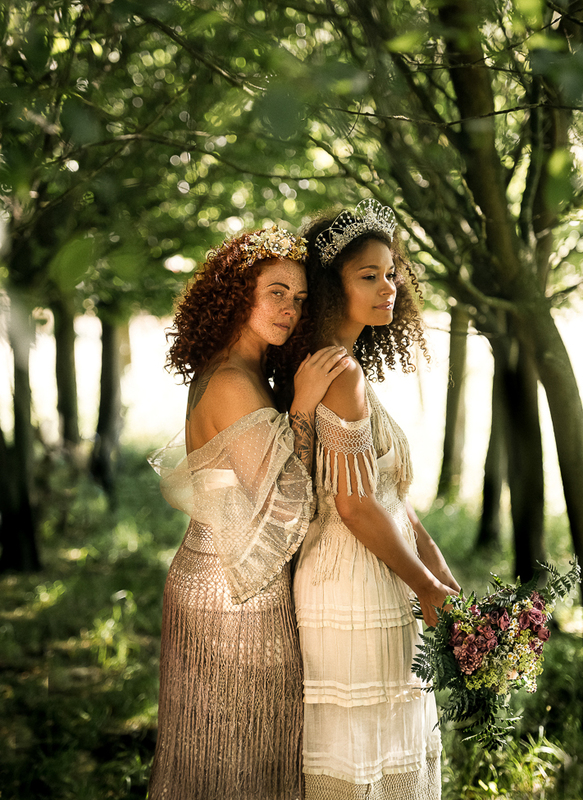 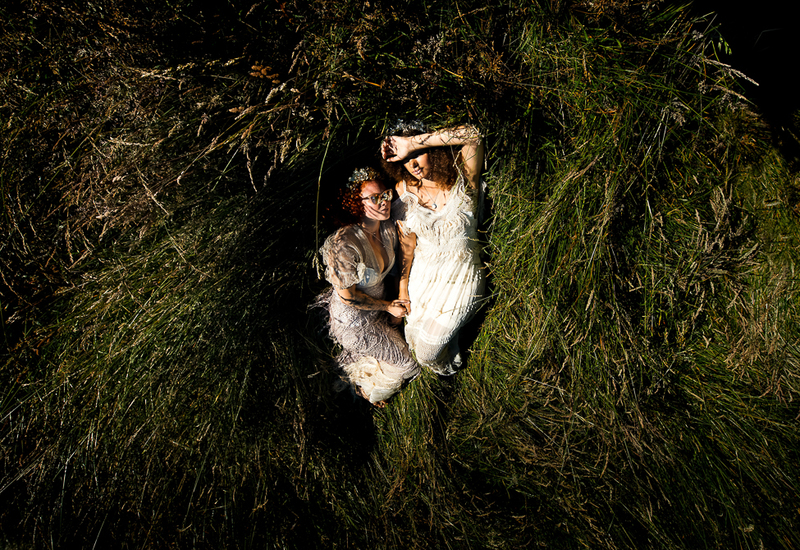 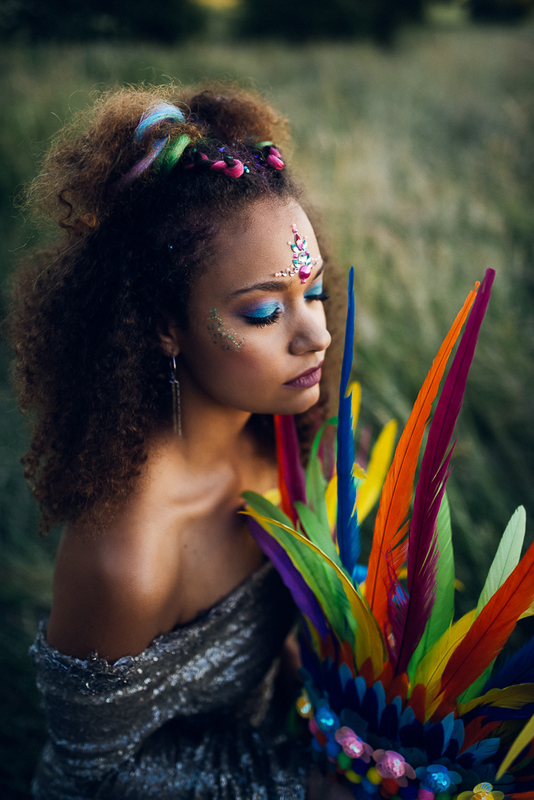 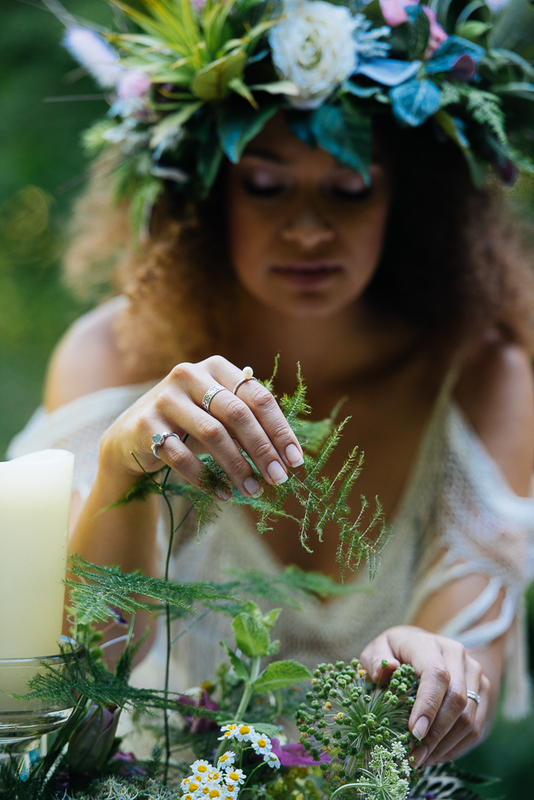 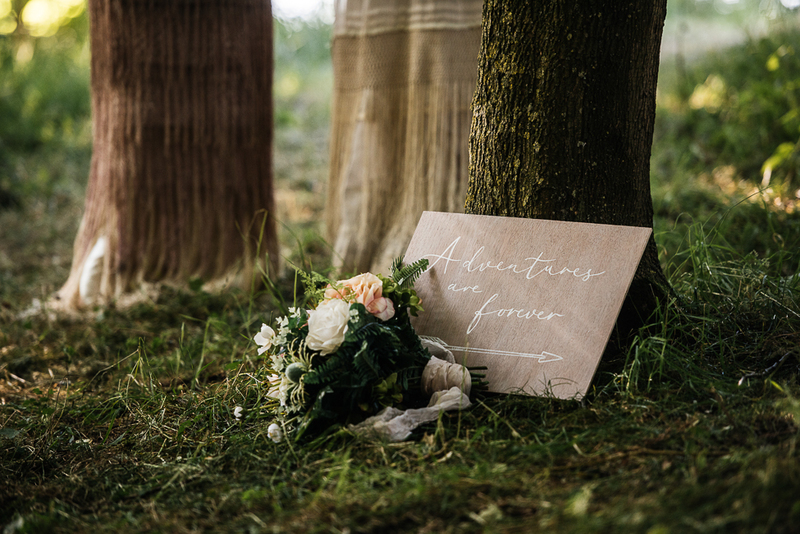 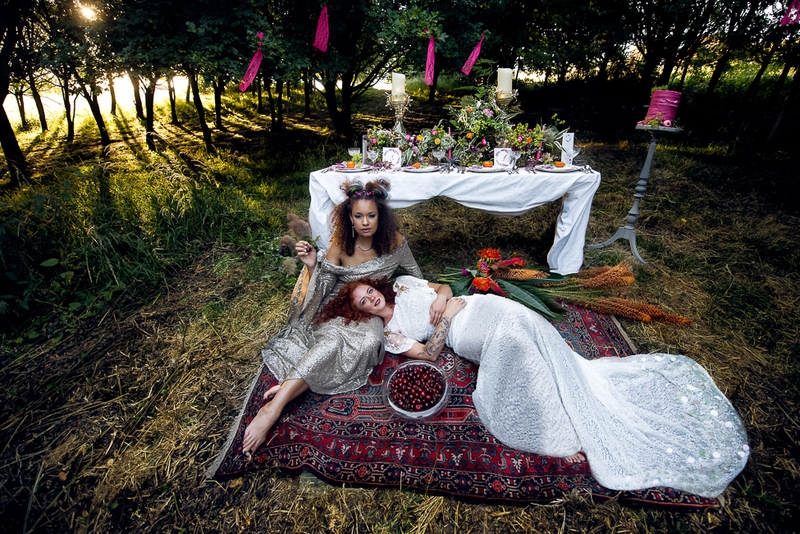 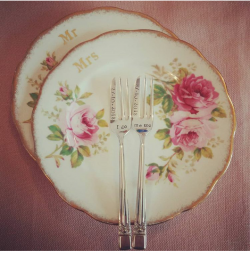 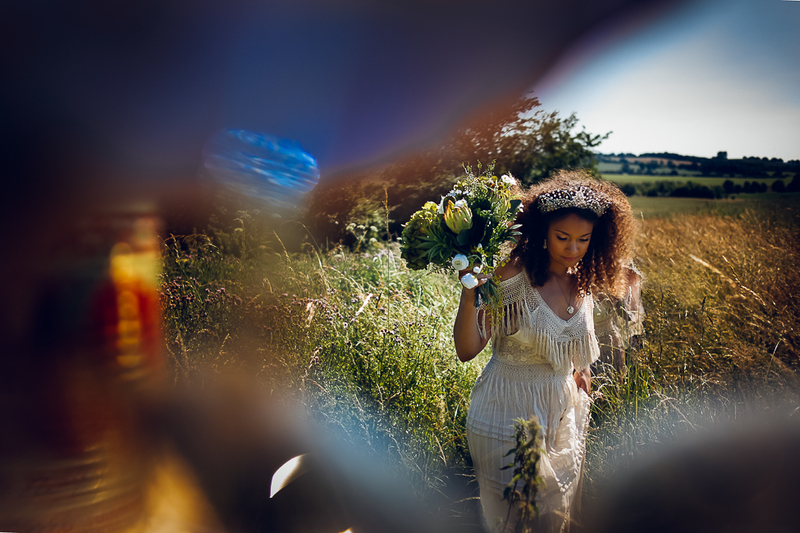 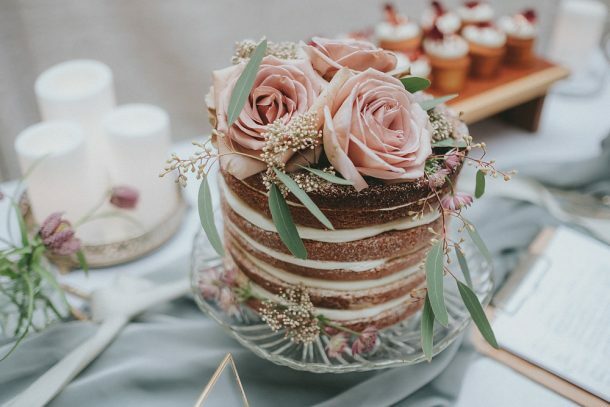 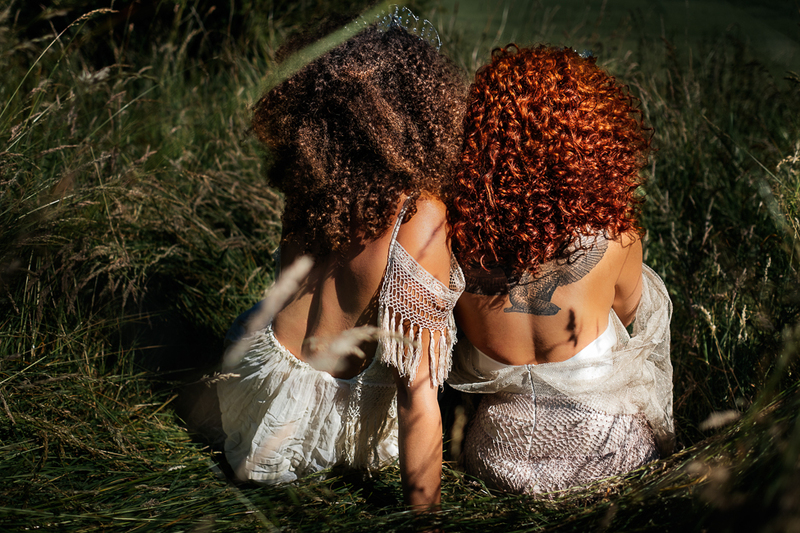 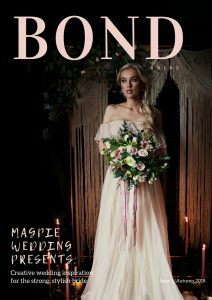 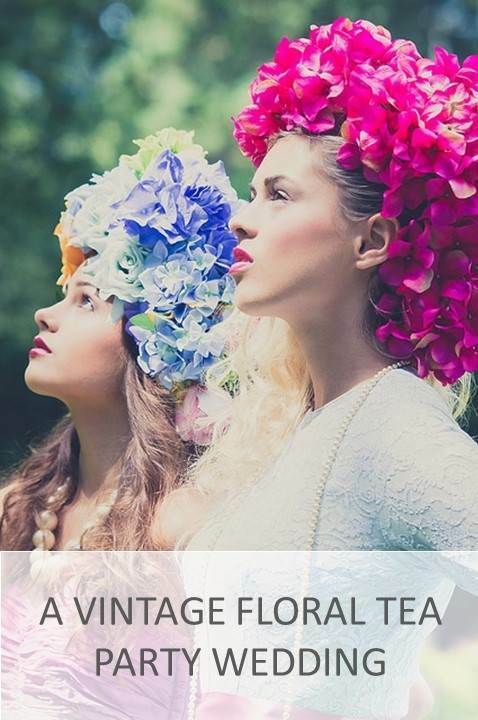 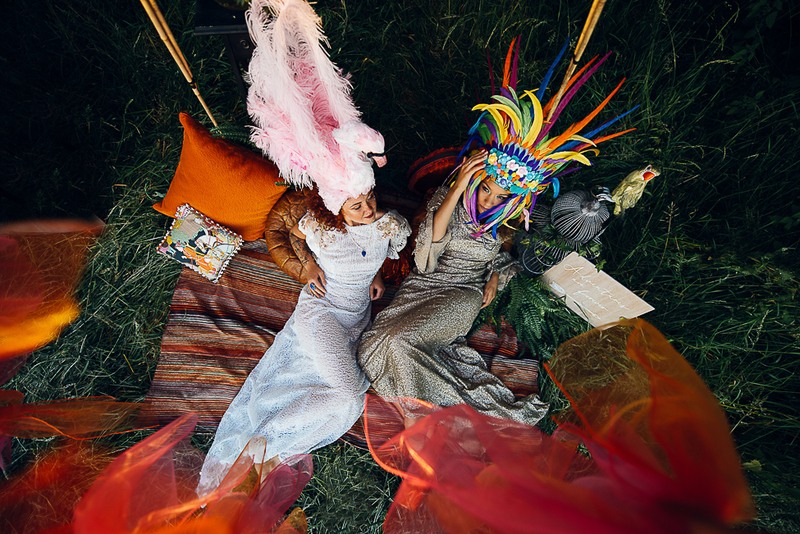 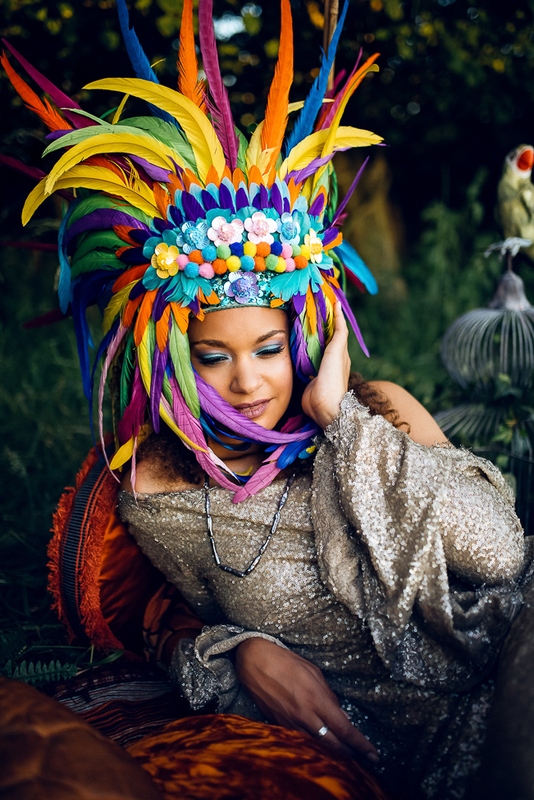 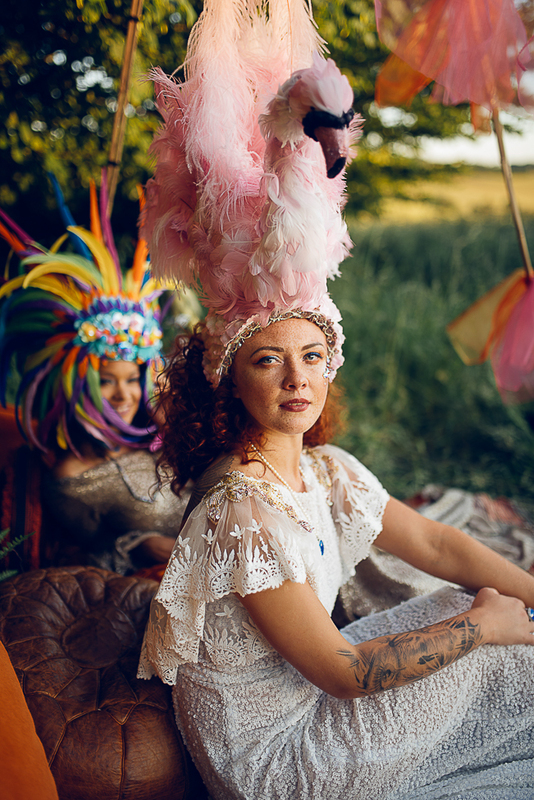 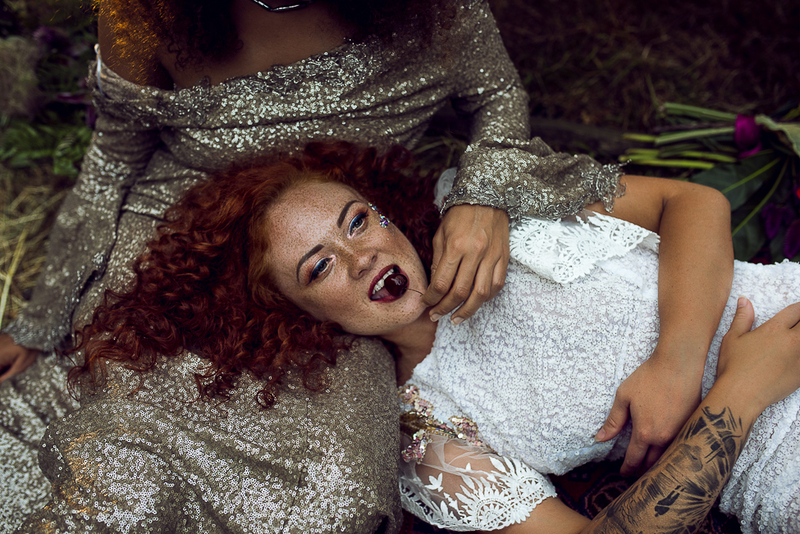 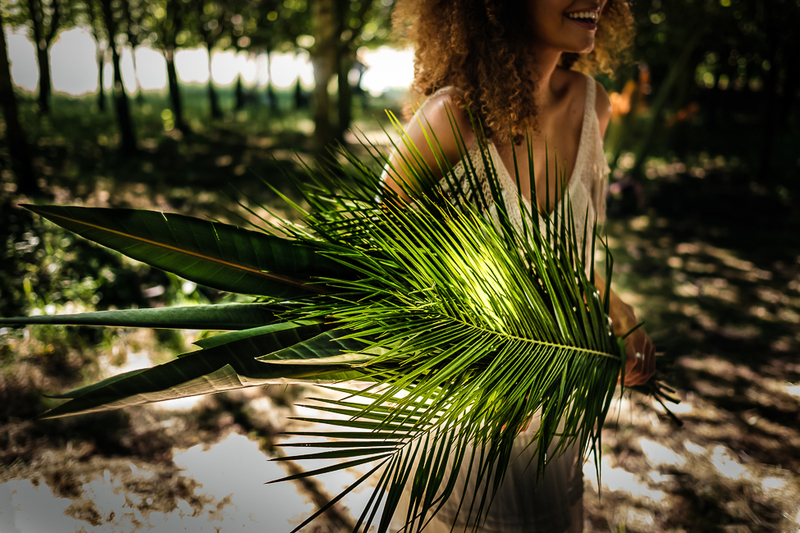 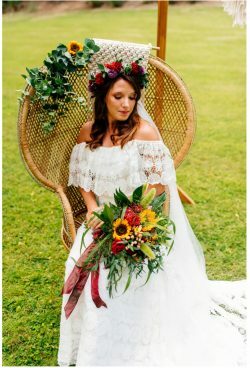 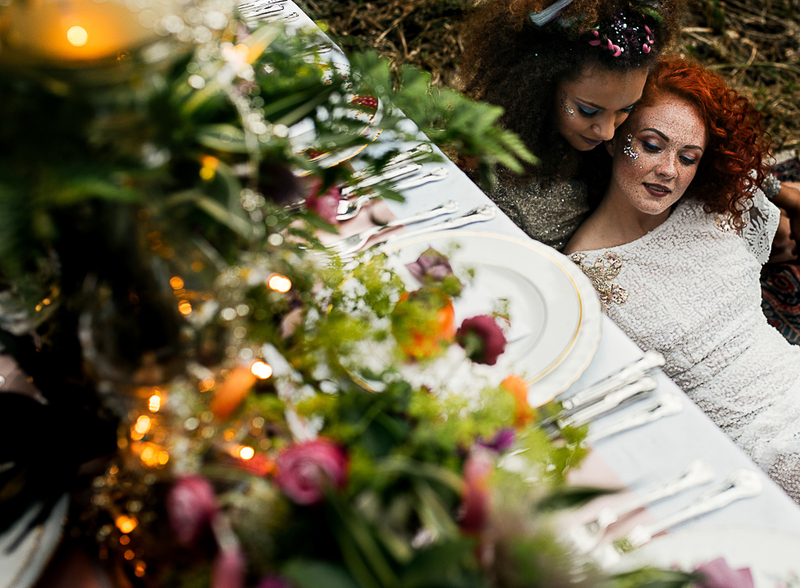 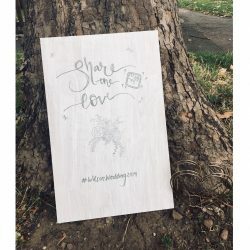 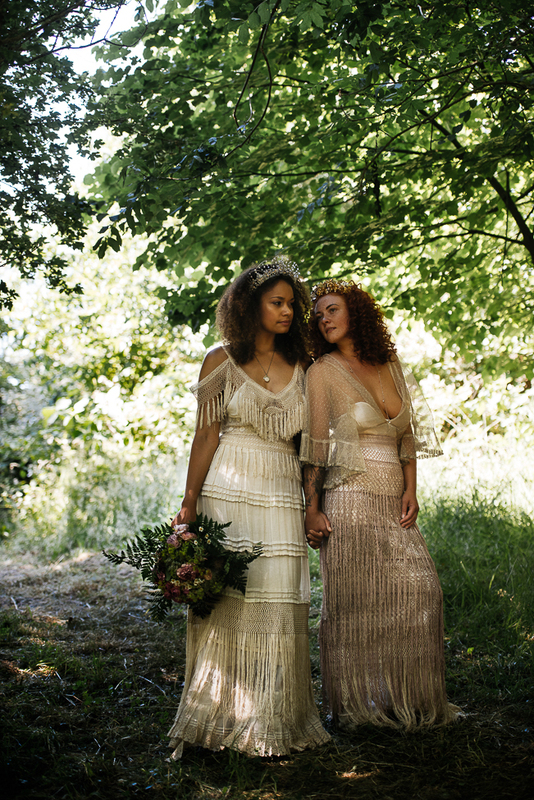 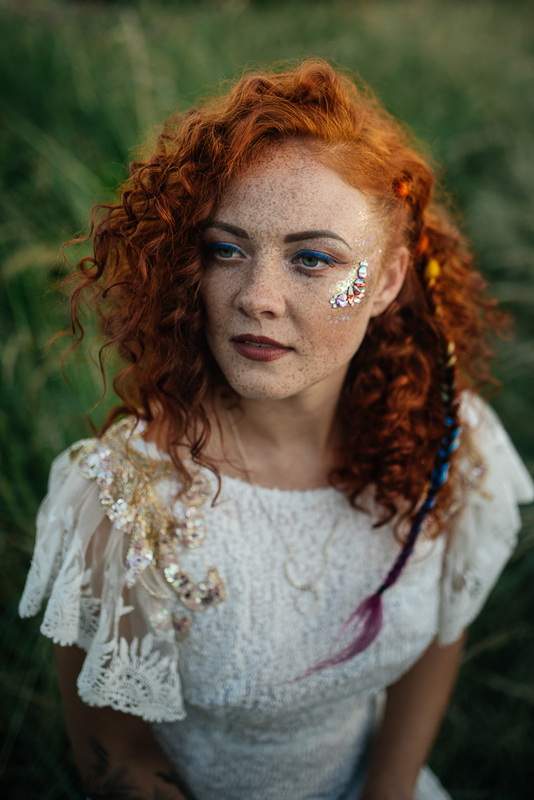 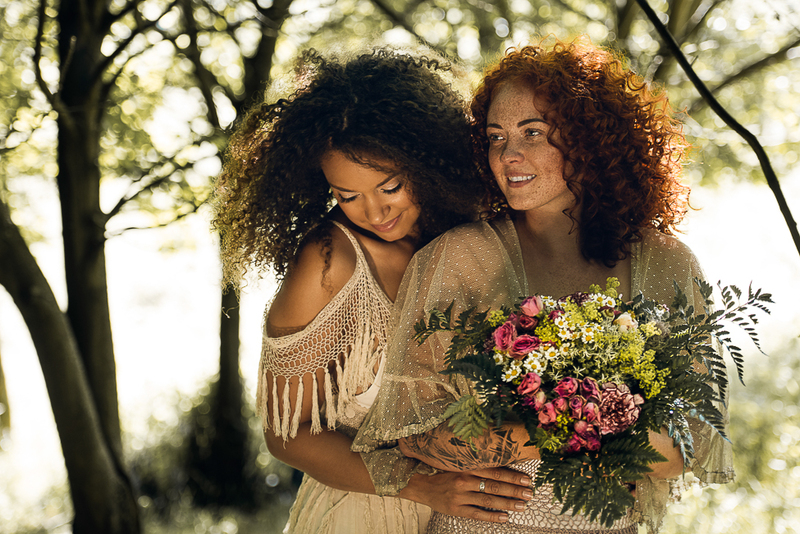 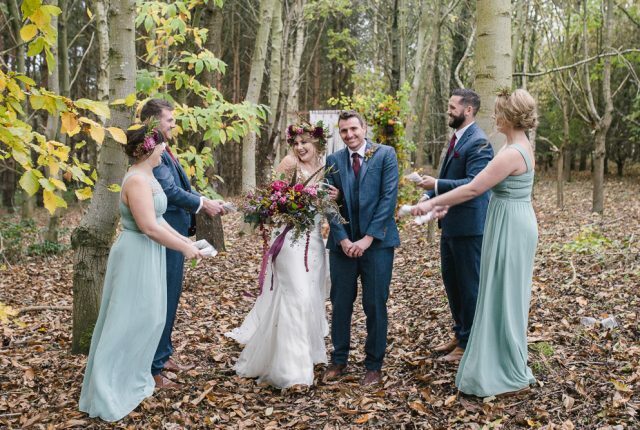 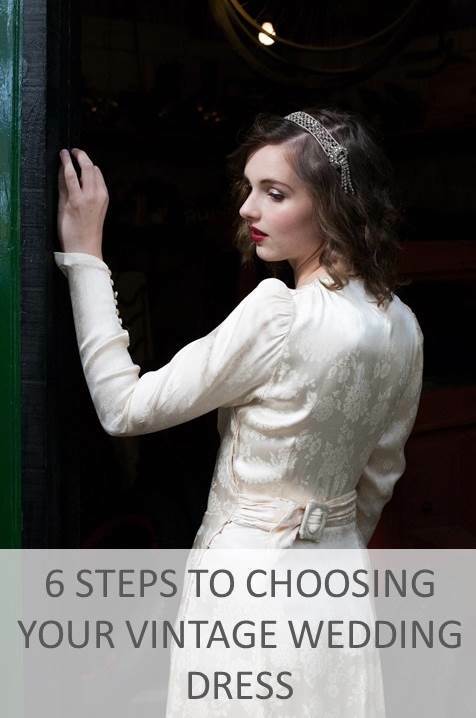 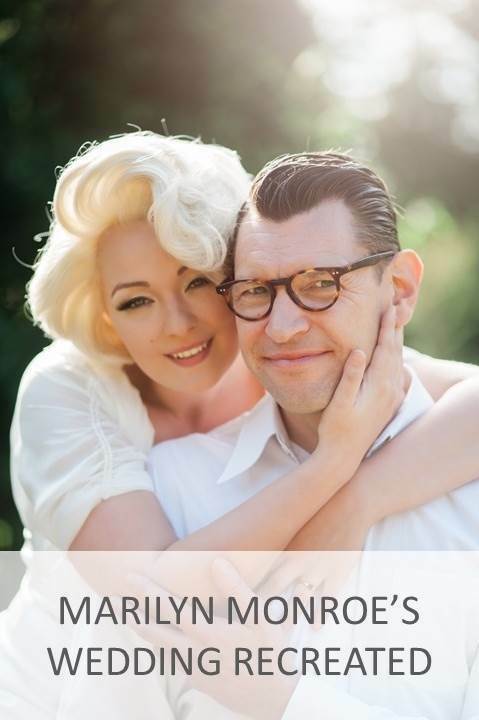 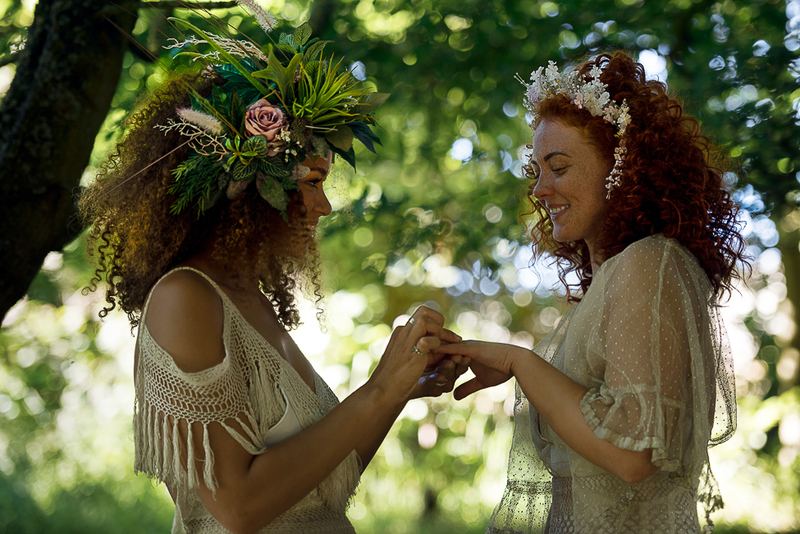 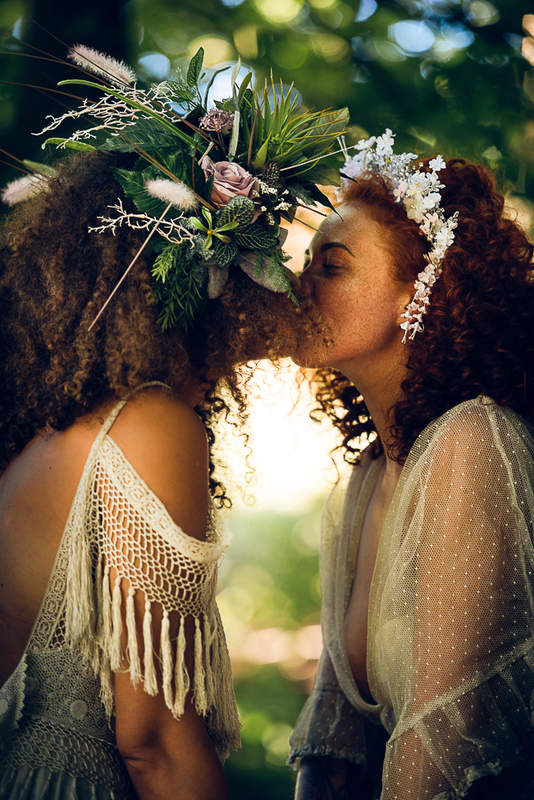 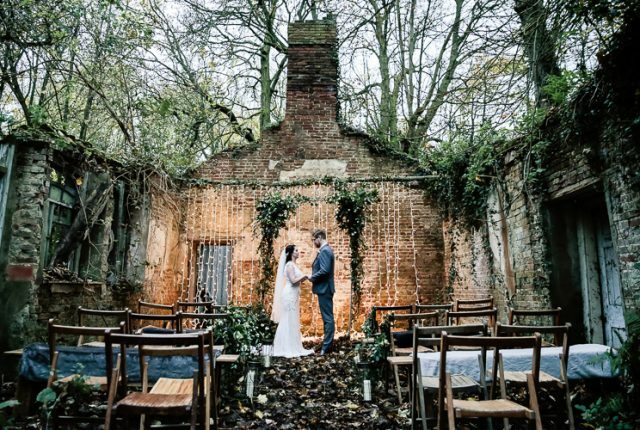 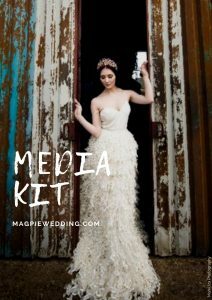 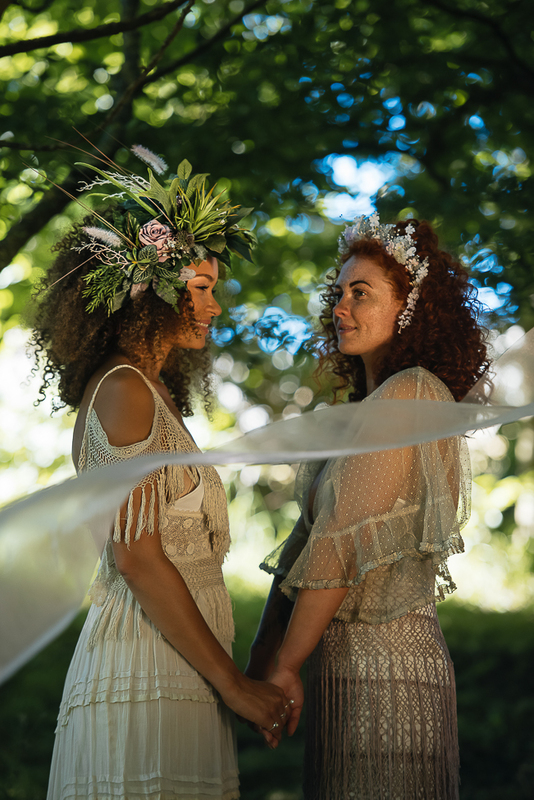 “I was so excited when I saw the mood boards for the shoot, the relaxed boho vibe fit so well with my dresses and is a trend I am seeing more and more of with my brides. 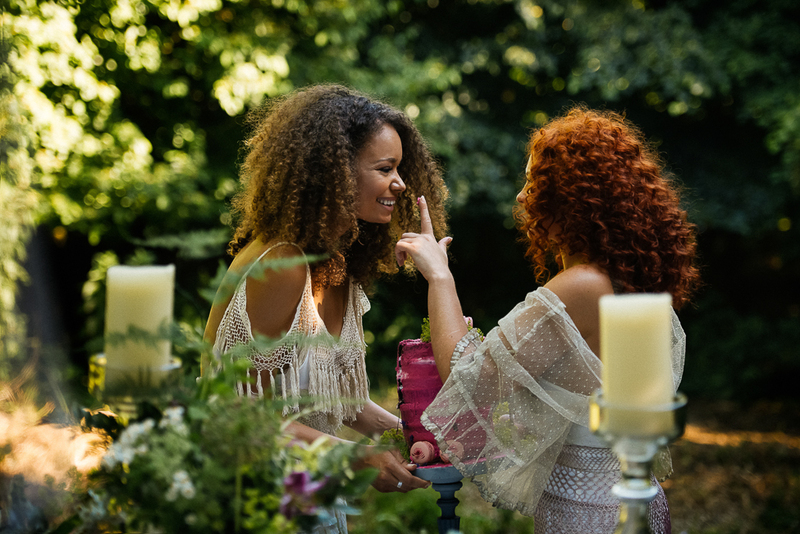 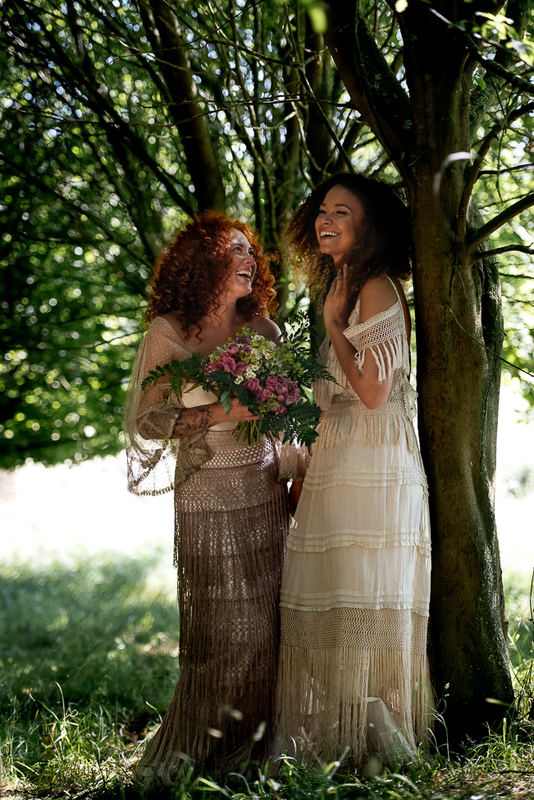 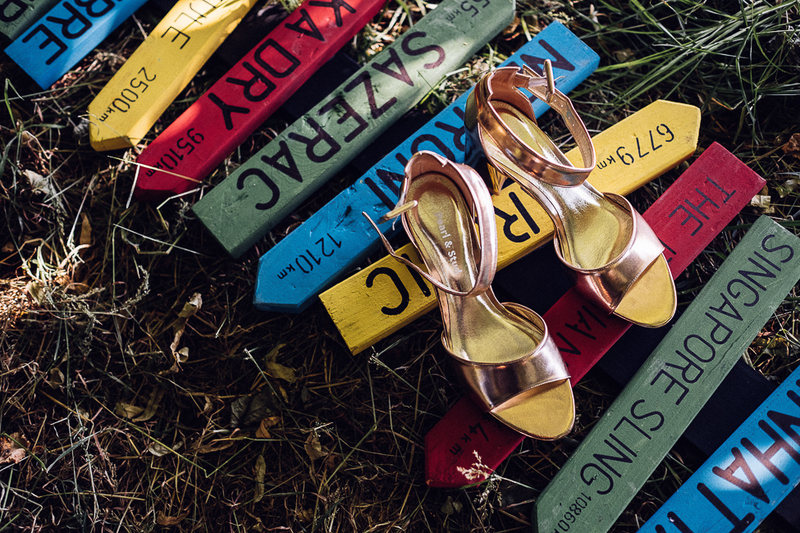 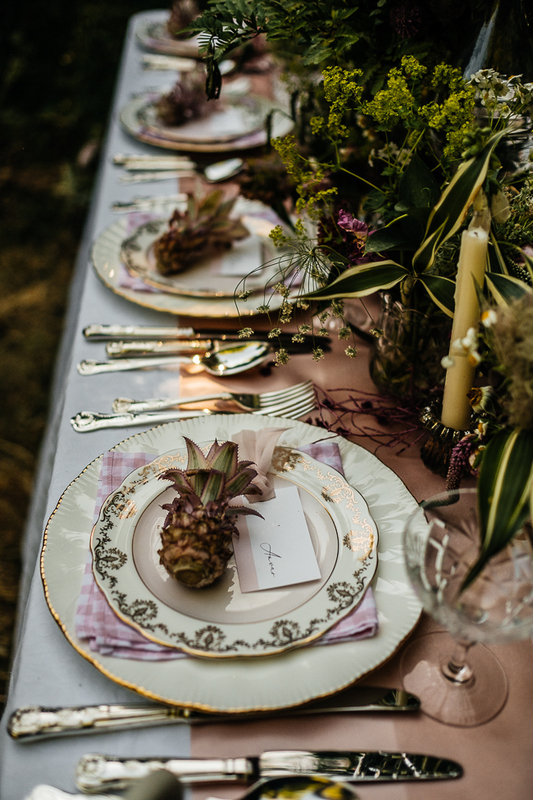 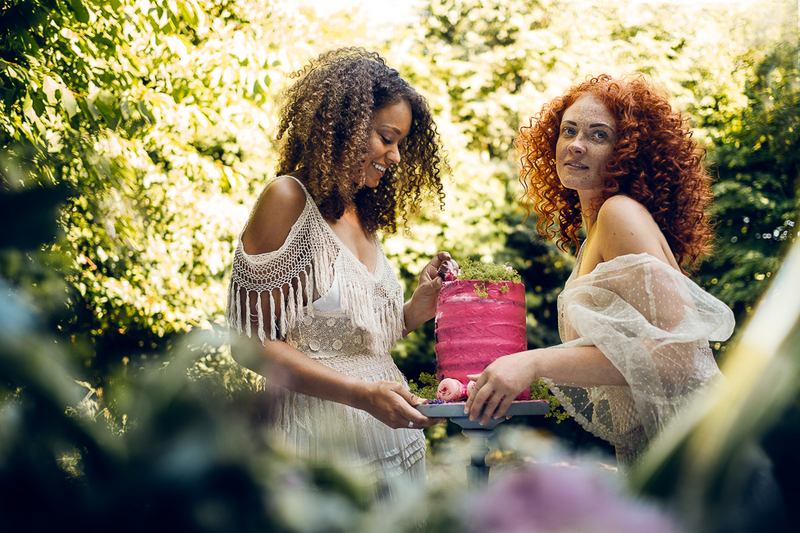 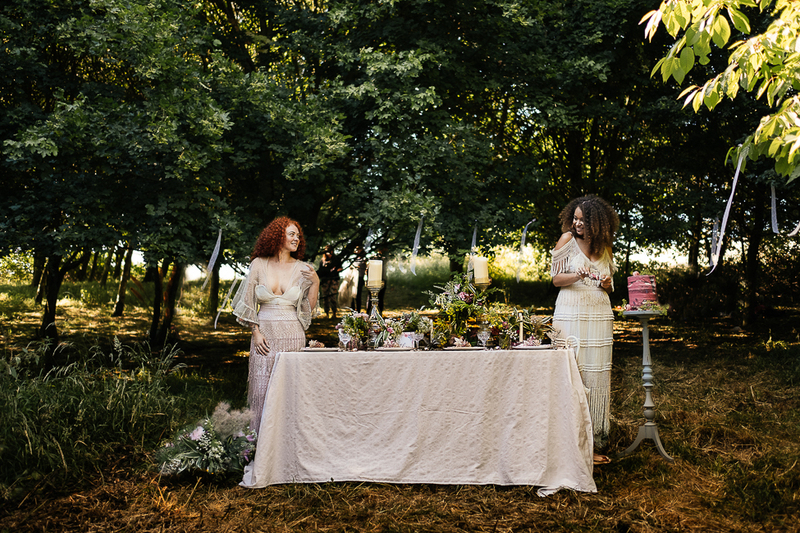 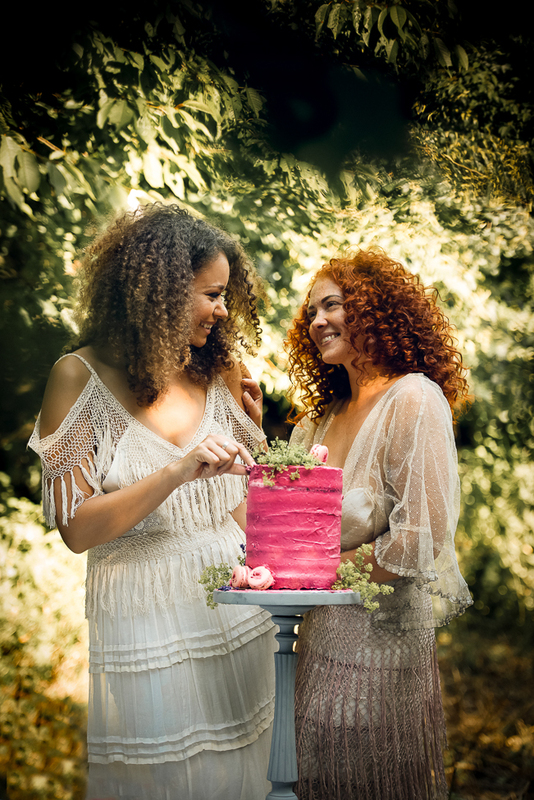 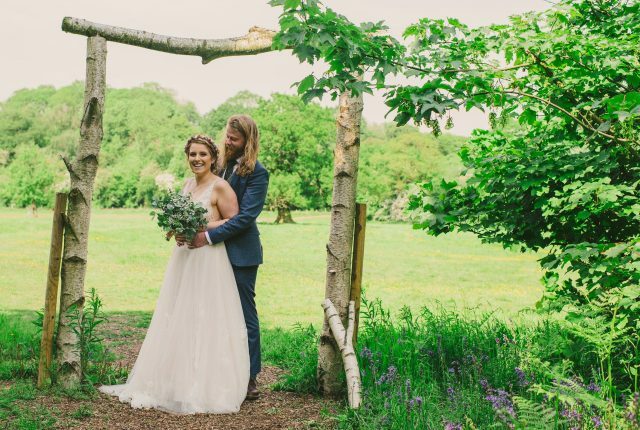 “The beautiful copse of trees chosen for the Powder Pink Summer shoot was the perfect setting to show off what Pearl&Stud was created for; wedding shoes that can be worn all day with little effort. 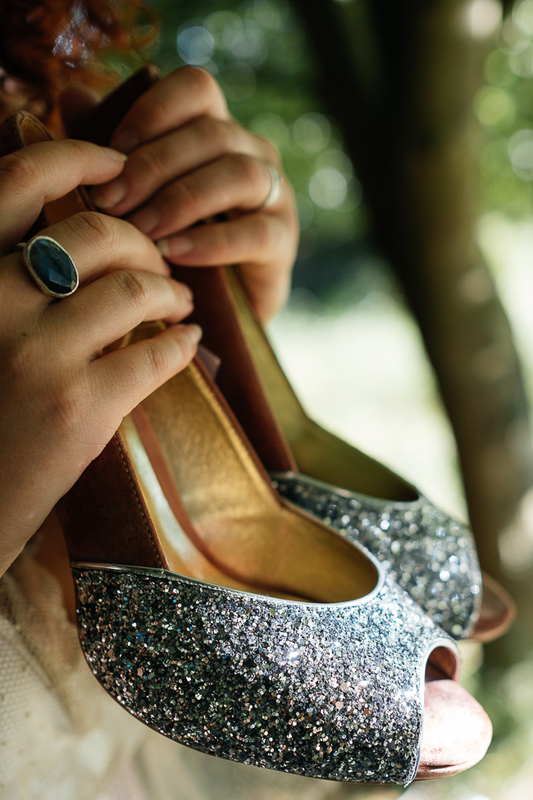 The collection features block heels teamed with careful elegant upper designs to create a feeling of contemporary elegance.